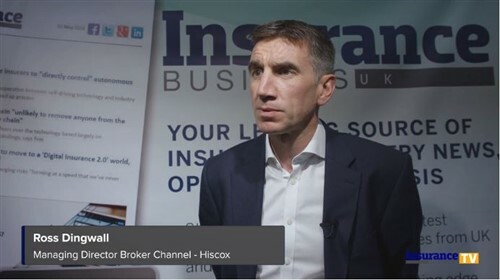 New HHIB hire on why he is "extremely excited and proud"
H&H Insurance Brokers (HHIB), which arranges a broad portfolio of insurances for the likes of farmers and agricultural contractors, has tapped what seems to be a ‘triple threat’ hire in the form of Dylan Jones (pictured). First off, the new HHIB account executive brings first-hand perspective having grown in his family’s dairy farm in South Wales. 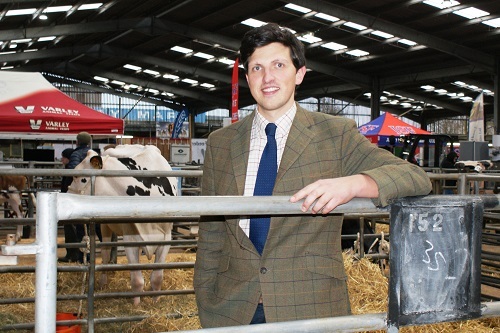 Jones also holds not only a Certificate in Insurance but also a BSc in Agriculture with Business and has worked at the likes of NWF Agriculture and NFU Mutual. This means the fresh recruit – who will be covering the southern area of Cumbria, including Kirkby Stephen – is armed with experience and know-how in the areas of business, agriculture, and insurance. “I am extremely excited and proud to have been given a role in such a well-respected business as H&H Insurance Brokers, and this marks a new chapter in my career,” commented Jones, who is currently based in Appleby-in-Westmorland. In his capacity as account executive, Jones will be assisting existing and prospective customers with professional expertise; introducing and promoting products and policies; as well as identifying new business. Recognising the significance of the addition, managing director Paul Graham cited HHIB’s “very strong” customer base in Southern Cumbria. “Insurance is complex, and rural customers often have diverse and evolving businesses as part of their overall farming enterprise,” explained Graham. “With Dylan’s extensive skills, I know this appointment will strengthen our business further and continue our excellent support for clients. With offices in Carlisle, Durham, Newtown St Boswells, and Wales, the three-decade-old broker has an established clientele throughout the North of England, Scottish Borders, North Wales, and Cheshire.